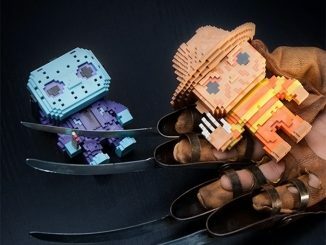 These POP! 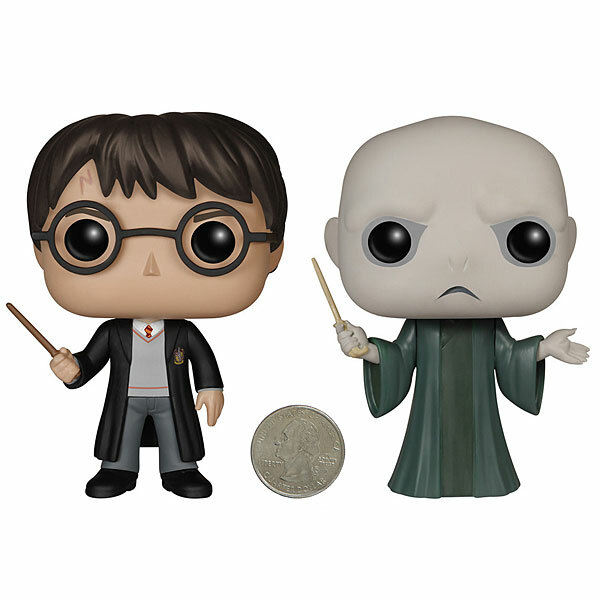 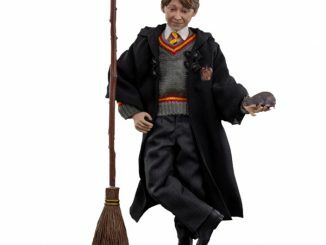 Harry Potter Vinyl Toy figures are a perfect addition to your collection. 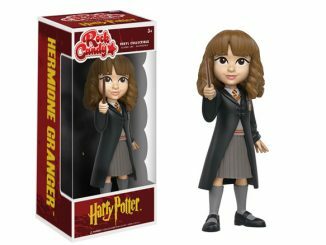 These super-cute Funko POP! 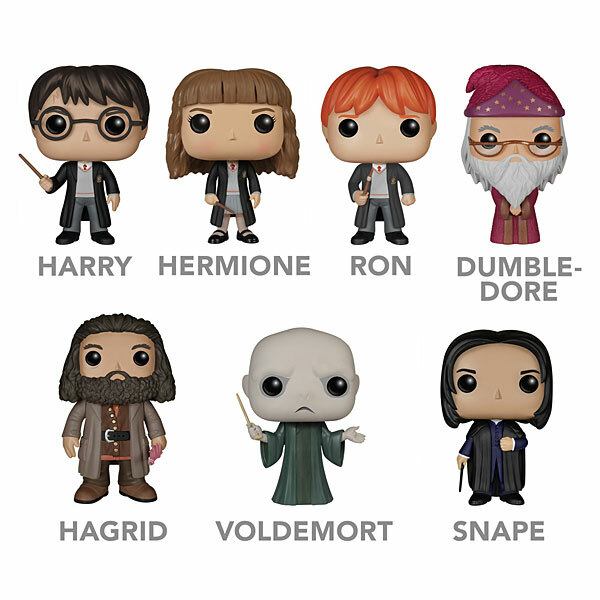 versions of Harry Potter characters look adorable. 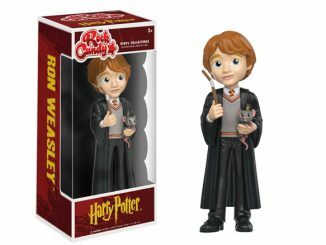 You can choose from Harry Potter, Hermione Granger, or Ron Weasley. 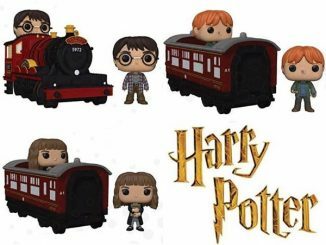 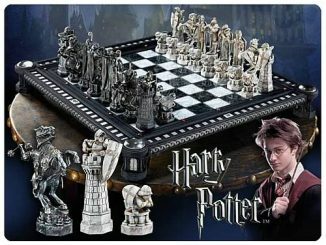 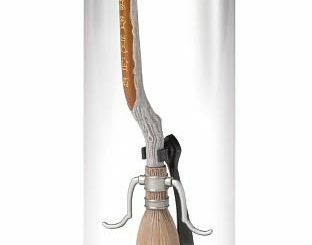 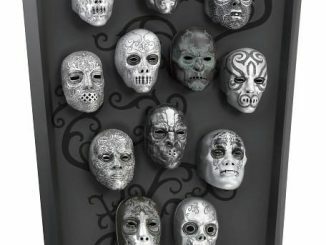 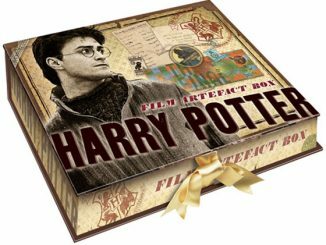 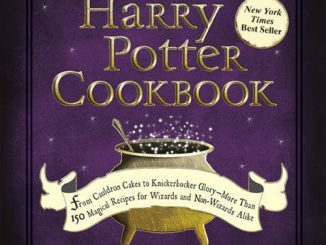 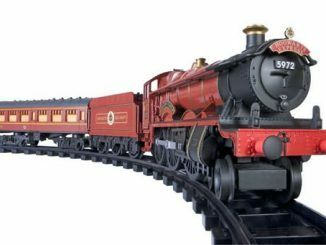 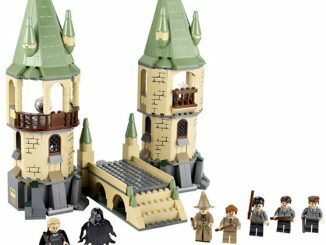 Harry Potter fans will want to collect them all.